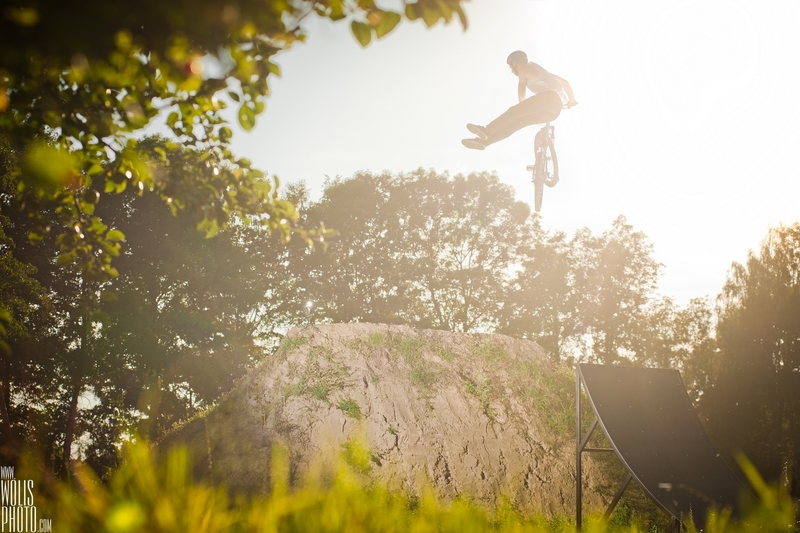 Our Octane One team rider - Marek Łebek has just released his mini edit shot in the late summer and autumn. Enjoy! Dirt Picnic 2012 – The official video is here! 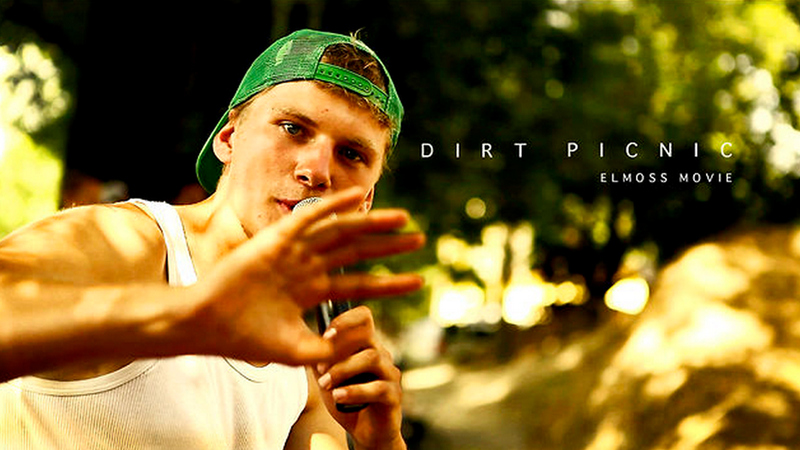 Check out this great edit from a Dirt Picnic 2012 sponsored by Octane One which was held in Strzegom some time ago. It was organized by our team rider - Filip Soczyński who did an outstanding job and we are glad to see that each year this event is getting bigger and bigger.